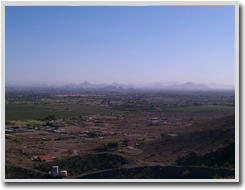 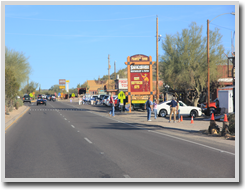 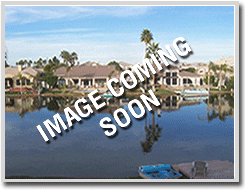 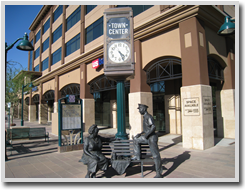 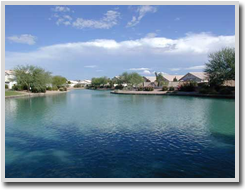 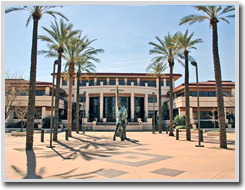 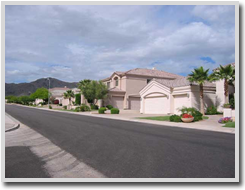 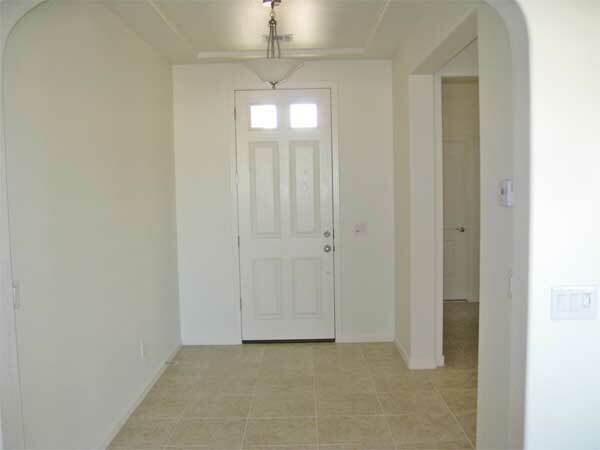 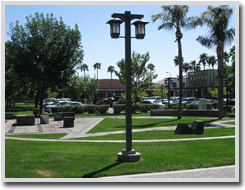 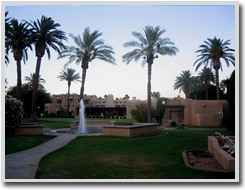 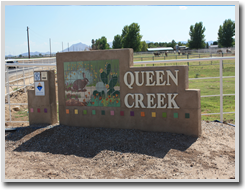 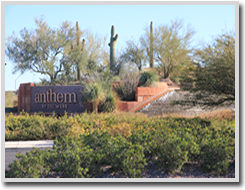 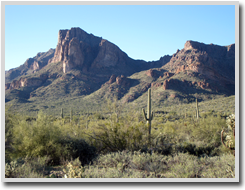 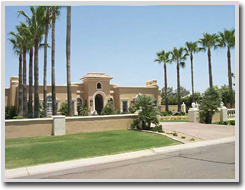 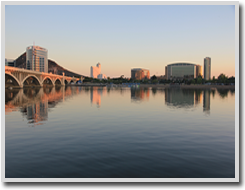 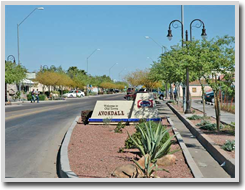 There are many rental properties featured across the valley, from Anthem to Gold Canyon and everything in between. 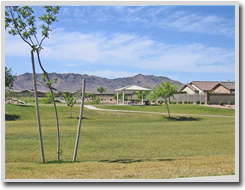 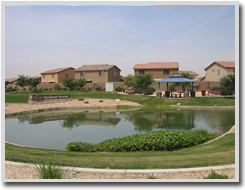 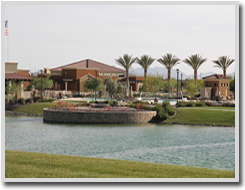 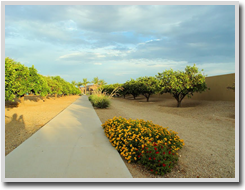 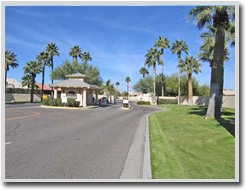 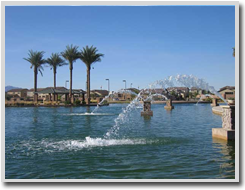 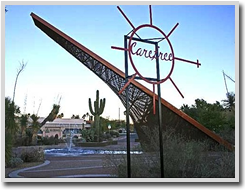 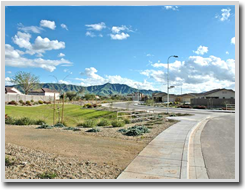 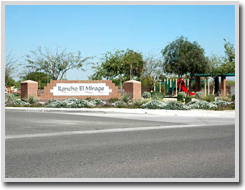 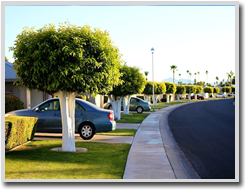 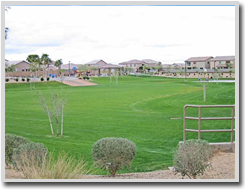 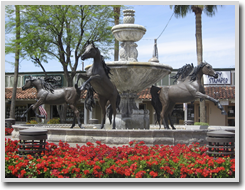 If you are interested in seeing all of the available properties hosted by Desert Wide Properties, click here to start a full tour of the communities and homes available. 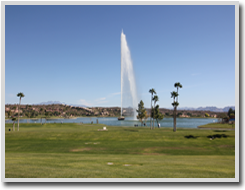 If you know where you would like to end up, just take a look at the community lists below and select the one you wish to see. 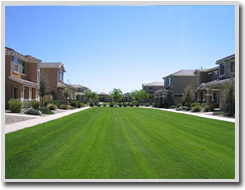 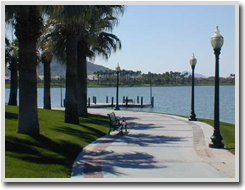 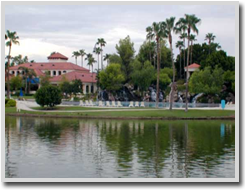 Each community offers options for fantastic rentals: you are sure to find the home you’ve been searching for.